327 Shore Road (MLS #1359305) is a shingle style single family home located in York, ME. This single family home is 3,316 sqft and on a lot of 87,120 sqft (or 2.00 acres) with 3 bedrooms, 3 baths and is 31 years old. This property was listed on 12/07/2018 and has been priced for sale at $1,998,500. 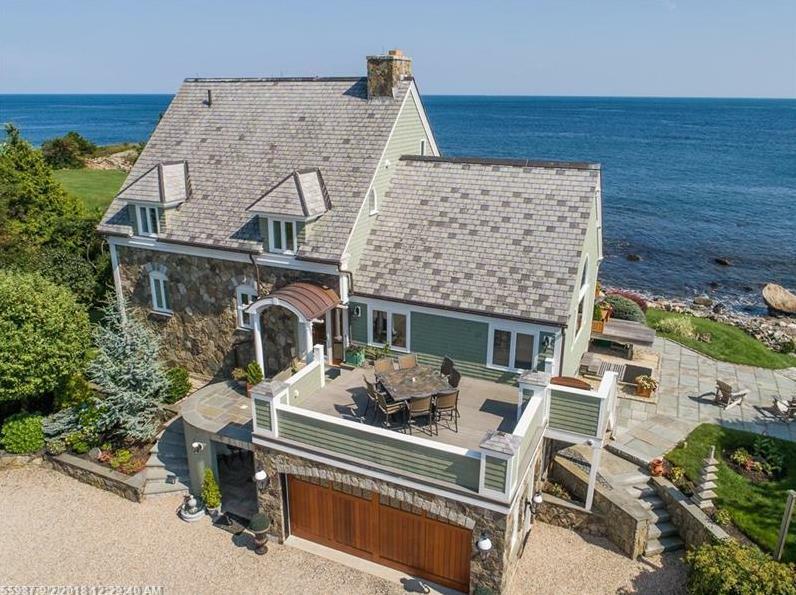 The 3 bedroom single family home at 22 High Pasture Lane in Ogunquit is comparable and sold for $2,195,000 on 02/07/2019. Nearby zip codes are 03907, 03909, 03911, 04042 and 04093. This property neighbors other cities such as Brunswick, Buxton, Hollis, Ogunquit and Wells. Listing Last updated 04/18/2019 2:15 PM CDT . Some properties which appear for sale on this web site may subsequently have sold or may no longer be available. Walk Score provided by Walk Score. Mapping data provided by Google and Bing.